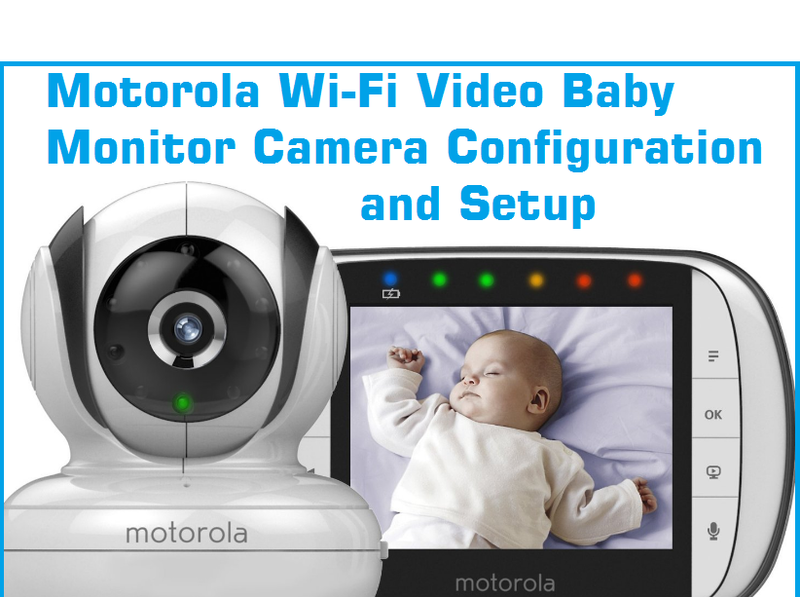 Motorola MBP33 Is wireless camera for monitoring you baby in home and from outside home. Baby monitor gives you always protected and safe your baby even you are busy with your work. You can use Motorola baby monitor locally without internet connection but monitoring from any other location required internet connection.Motorola Baby Monitor Camera Setup can be done with android and i phone easily. Motorola MBP854CONNECT video monitor camera is a wireless camera for monitoring baby in home from anywhere. This Baby monitor Video camera completely wireless camera to avoid any wired. This is excellent product for mother who stays alone at home and they need to take care baby as well as house daily works. With this video baby monitor mother can see their baby activities from each and every corner of house with smart phones. Motorola Video baby monitor camera supported Android, I phone and Windows phones. You can monitor your baby local and globally with help of baby monitor device. 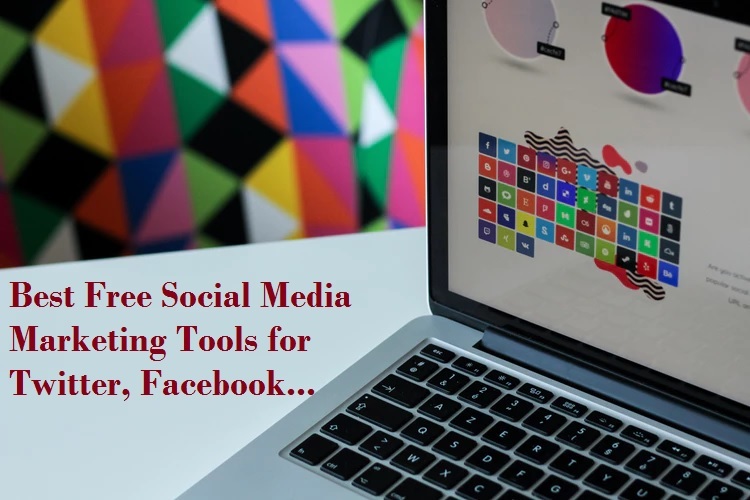 You just required Wi-Fi router for local monitoring but you need internet connection if you want to monitor out from home. This post will help you to setup Motorola Wi-Fi Video Baby monitor with simple and interactive methods. 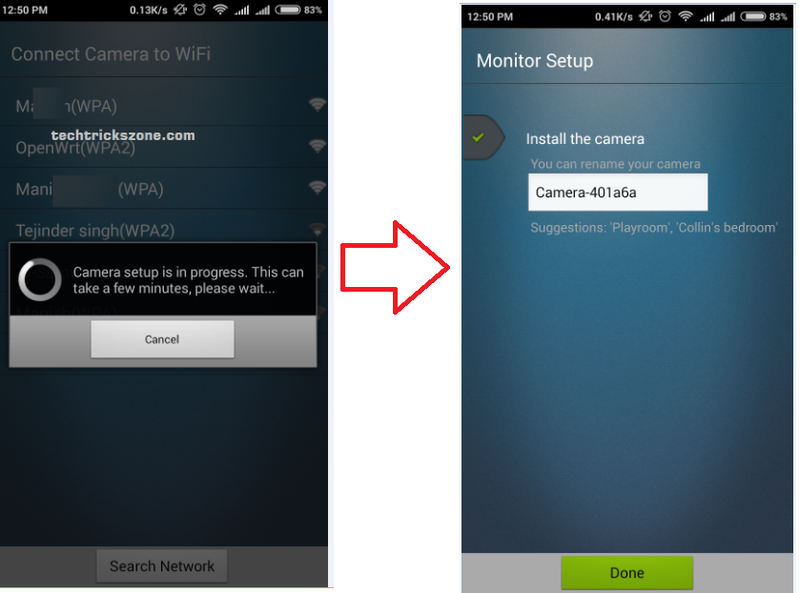 This post will guide you Complete Motorola Wi-Fi Video Baby Monitor Camera Setup. Requirement for Setup Motorola Wi-Fi Video Baby monitor camera. 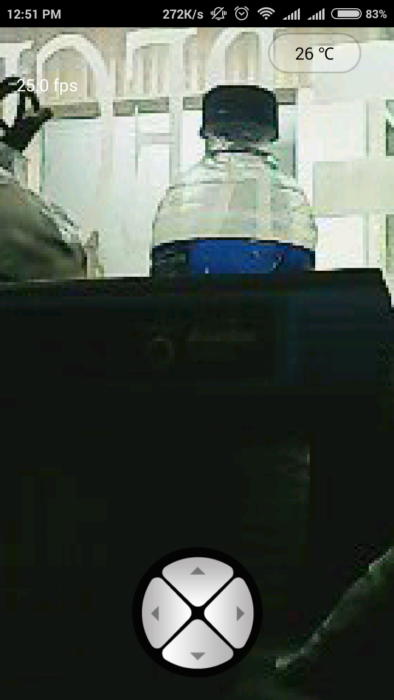 Step 2: Motorola Baby Monitor Camera Setup In Android and I Phones. Go to Google Play store in android and Apps Store in I Phone Download Monitor Everywhere Apps and proceed to next step of Motorola Wi-Fi Video Baby Monitor Camera Setup. If you are using I Phone please go to app store and install monitor everywhere application to complete installation process. 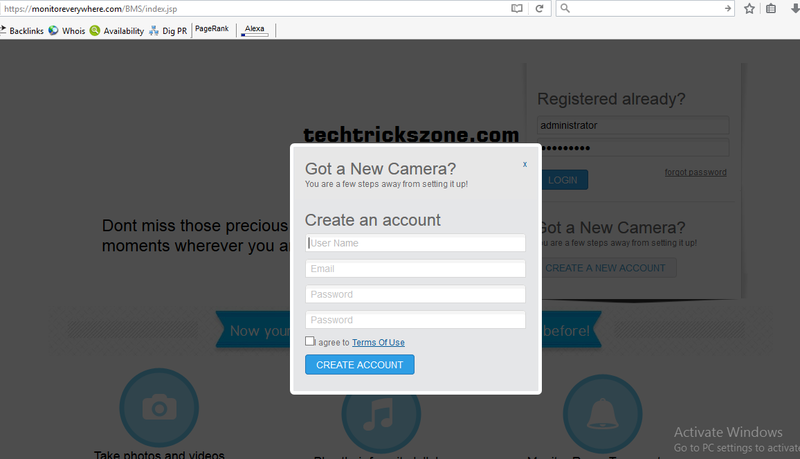 Step 3: Switch on Motorola Video baby monitor and Login with Monitor Everywhere Apps. 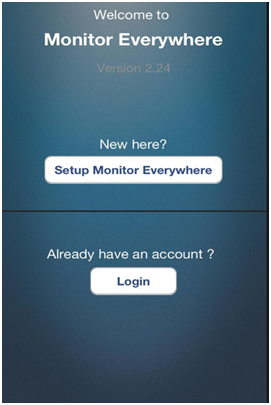 Connected your Baby Monitor with Power Adaptor and login Monitor everywhere Apps in your android phone and login the apps with username and password you created in https://monitoreverywhere.com . de and click next on next windows. After click on next steps apps will take few second to finding near baby monitor camera, if you Motorola baby monitor Video camera properly on then with in 30 second application will detect camera and select camera. Once you will get the Wi-Fi network name list just find your Wi-Fi name and select. Put password of your Wi-Fi name to authorize to connect your network to baby monitor camera. 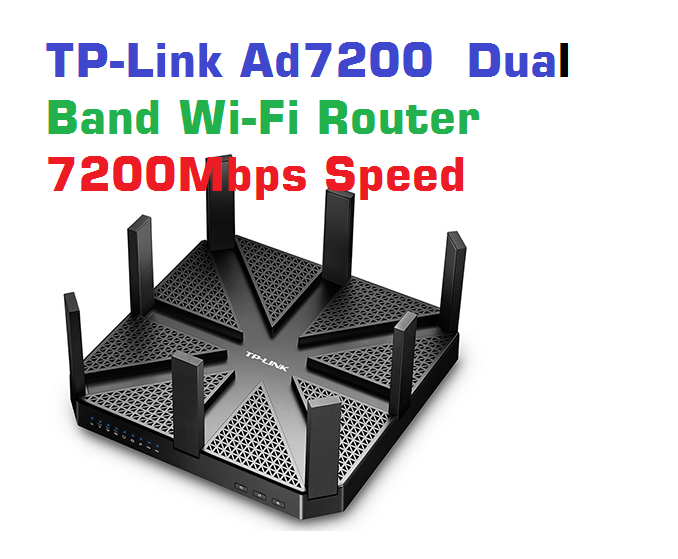 Device will take few second to connect Wi-Fi network. If everything configured properly then in next window you get camera rename option. Step7: View Motorola Baby Monitor camera. 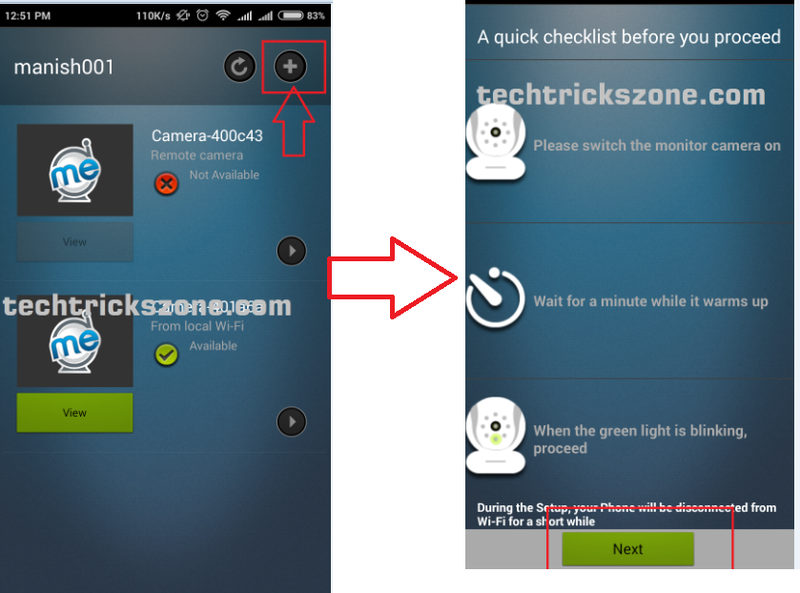 After Successful setup device you will get camera detail with green View Button .click and View camera. How to Pan tilt Zoom Motorola Baby monitor camera. Once you get video from baby monitor camera you can operate camera with pan tilt and zoom. 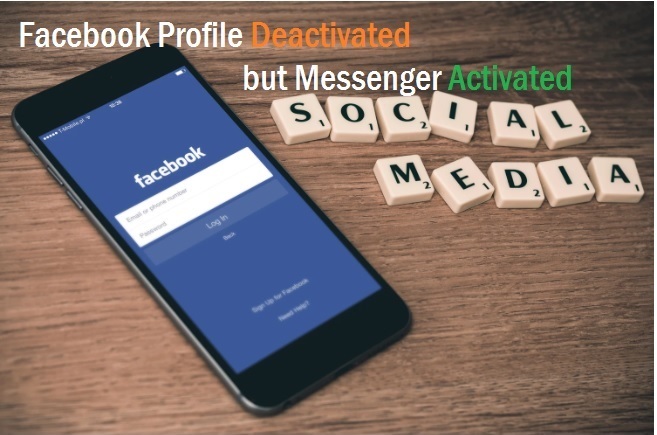 See the four arrow icon use move left and right arrow for moving left and right. Use up and down arrow for pan and tilt camera. You can also see temperature in video window as shown in below picture. Factory reset of Motorola required in case you forgot setting of Motorola and change wi-fi router in home. 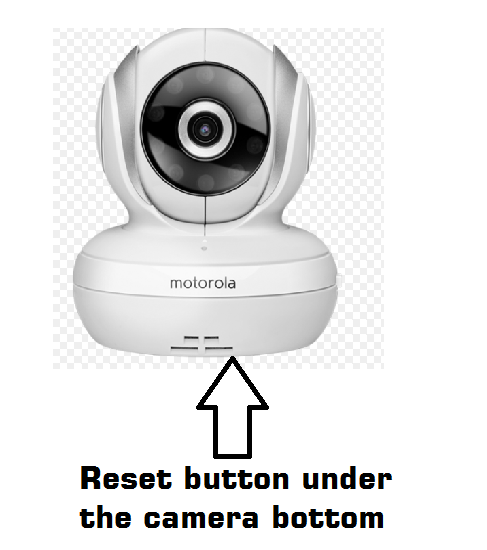 Factory reset simple and easy with given steps of Motorola any baby monitor camera. Switch the ON/OFF switch to ON. Press and hold the RESET button on the underside of the camera for 5 second,until you hear a beep sound. Release the RESET button and wait for the camera to complete the internal reset procedure. after about 60 seconds you will hear tow short beeps and the green LED start blinking. This is the basic Motorola Baby Monitor Camera Setup first time. If you face any error or trouble during installation baby monitor please comments.